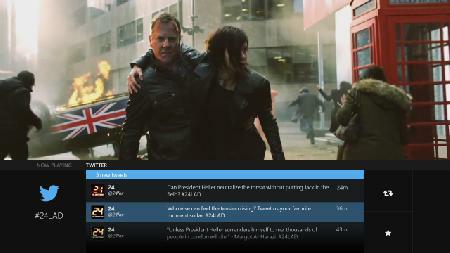 Larry Hryb, Xbox Live's Major Nelson offers an early look at how Twitter will integrate with TV on Xbox One. As of the latest Xbox One system update, currently rolling out worldwide, everyone with an Xbox has access to all of our available entertainment experiences. And that lengthy list is about to get significantly longer – today we’re pleased to announce that our app catalog will increase by nearly 25%, bringing the tally to more than 225 apps around the world. Another exciting new feature coming to Xbox One is the first Vine app made for TV. Not only will you be able to watch all your favorite Vine videos on the biggest screen in your house, you’ll be able to share gameplay videos from Upload Studio as a Vine.